Manufacturing Reports – 3 big problems to solve! Reporting outputs, actions and results is a way of life in manufacturing. Daily reports are the lifeblood of any good production environment and encompass quality, operations, supply chain and health & safety to name a few. It is typical to have to spend days compiling weekly or monthly reports with significant input from valuable staff. Cloud database linked mobile applications can be agnostic with reporting that is usable, flexible and able to port to the multitude of modern business intelligence (BI) systems. 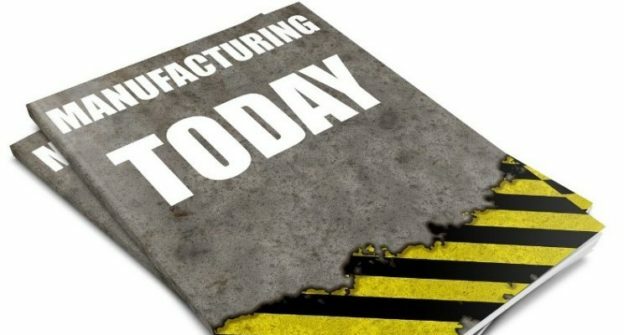 It is now time we stopped adding to the manufacturing reporting problem and imposed agnostic reporting as a key attribute of all new systems and mobile software. This entry was posted in Business Productivity and tagged Accountability, Accuracy, Automotive, Logistics, Manufacturing, Quality, Reporting, Simplicity, Supply Chain, Visibility, Warehouse on December 13, 2016 by Andy Hogg.